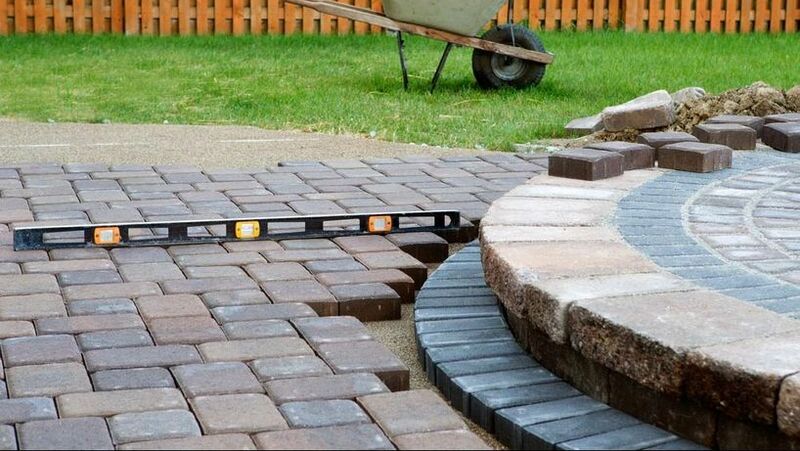 Whether you need a driveway to park your car or an attractive patio where you can host guests, our specialist tradesmen provide attractive, durable hard landscaping solutions for the outside of your property. Make your garden look gorgeous all year round with our soft landscaping services. Putting the customer first, we strive to design an appealing, long-lasting space for your property, so rest assured, you’re in good hands. CONTACT OUR LANDSCAPING COMPANY in Gloucester, Gloucestershire, now to discuss our garden services. Established in 1982, Easy Gardens is a family-run landscaping company, serving clients in Gloucestershire, Wiltshire, and Hertfordshire. Primarily working on domestic properties, we offer hard and soft landscaping services, tailored to your needs and budget. 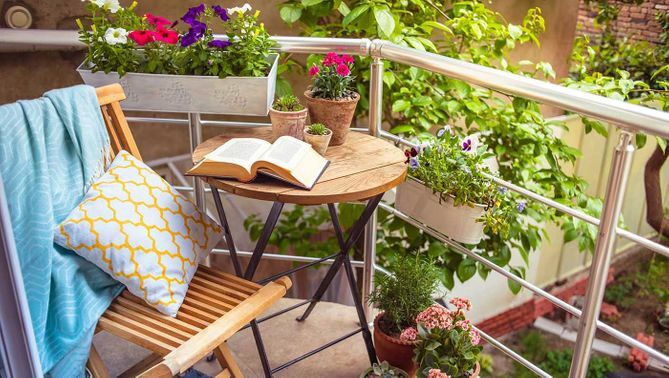 Based in Gloucester, our landscape designers specialise in a range of quality garden services, and we love the genuine satisfaction that comes with working outdoors and completing your dream project. Backed by more than 30 years’ experience, our expert tradesmen provide free home visits and consultations, during which we survey your outdoor space and provide you with a free quotation. More than 80% of our custom comes from word-of-mouth recommendations and returning clients, which goes to show that our services are second to none.